Soludos is an American store that manufactures and sells classic Spanish espadrilles-style shoes with a modern twist in designs. 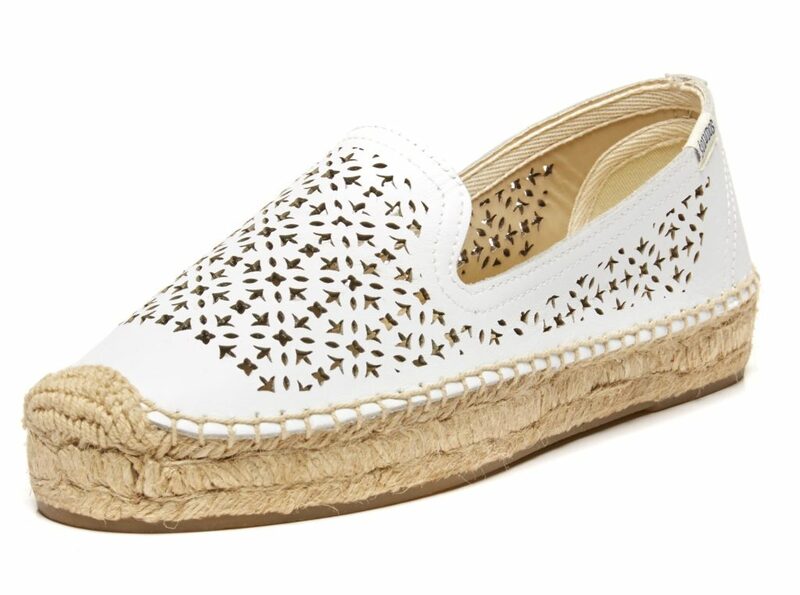 The store offers a wide array of signature espadrilles that is changing shoe fashion with around-the-globe influences and styles perfect for the summer. With Big Apple Buddy’s personal shopping service, you can now buy direct from the Soludos online store anytime, anywhere. Looking for the ideal shoes for a warm summer night out? The Soludos Laser Cut Leather Platform Smoking Slipper is what you've been searching for. Its intricate design is one of a kind that will be sure to add the finishing touch to any of your outfits. The subtle platforms adds that extra boost so you can show these shoes off on a casual or dress up kind of night. Best of all, they match with anything in your closet! Get the new kind of Gladiator sandals! 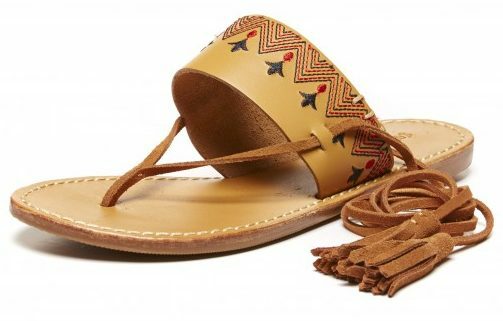 The Soludos Flat Lace Up Sandal has a unique design and pattern inspired by bohemian chic styles. The soft, fine lace leather gently wraps around your ankle and calf so you are guaranteed maximum comfort that won't interrupt your fun night out. Meanwhile, the signature jute soles add the Soludos touch to the shoes so you'll stand out in the best way. Go all out with the Soludos Braided Gladiator Lace Up Wedge. The wedges are the perfect addition to any skirt or dress but you'll still be comfortable with these heels. Developed in Spain, these shoes have been carefully put together to maintain the classic look while modernizing it as well. Meanwhile the laces were hand-braided in India to assure the softness and high-quality texture that make these shoes amazing. 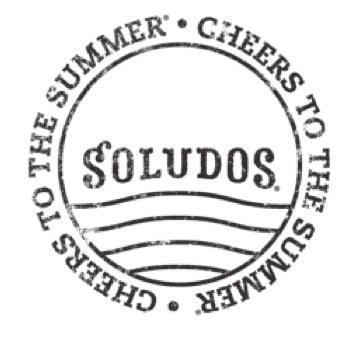 Unfortunately, the USA Soludos online store does not currently offer international shipping. However, Big Apple Buddy, your personal shopper, can help you buy products direct from the official USA Soludos online store and ship them to your doorstep, no matter where you are in the world. We offer international shipping to over 190 countries including Australia, Austria, Bahrain, Belgium, Bosnia & Herzegovnia, Brazil, Brunei, Canada, China, Croatia, Cyprus, Denmark, Estonia, Finland, France, Germany, Hong Kong, Hungary, India, Indonesia, Ireland, Israel, Italy, Japan, Kenya, Kuwait, Lithuania, Macau, Malaysia, Maldives, Mexico, Namibia, Netherlands, New Zealand, Norway, Oman, Pakistan, Portugal, Saudi Arabia, Scotland, Serbia, Singapore, Slovenia, South Africa, South Korea, Spain, Sri Lanka, Sweden, Switzerland, Taiwan, Tanzania, Thailand, UAE, UK and Ukraine. If you would like to buy from the USA Soludos online store, simply let us know which items you would like to order (by filling out the form on the right) and we’ll get back to you with a free international shipping quote within 24 hours!